This section is designed for you. Please e-mail Bobby Lewis at riverhousesunset@npgcable.com to send me suggestions of what you would like to see added to the site. Be sure to check back on a regular basis for new and valuable changes! By completing the easy form below a FREE INFORMATION PACKET on Lake Havasu or Parker will be e-mailed to you. Please let us know which area you prefer. A FREE AREA MAP can be mailed to you as well if you provide your mailing address. Thank you for visiting Bobby and Julie Lewis at DiscoverHavasuHomes.com and DiscoverHavasuRealEstate. We look forward to helping you discover the home of your dreams in Lake Havasu City or Parker. 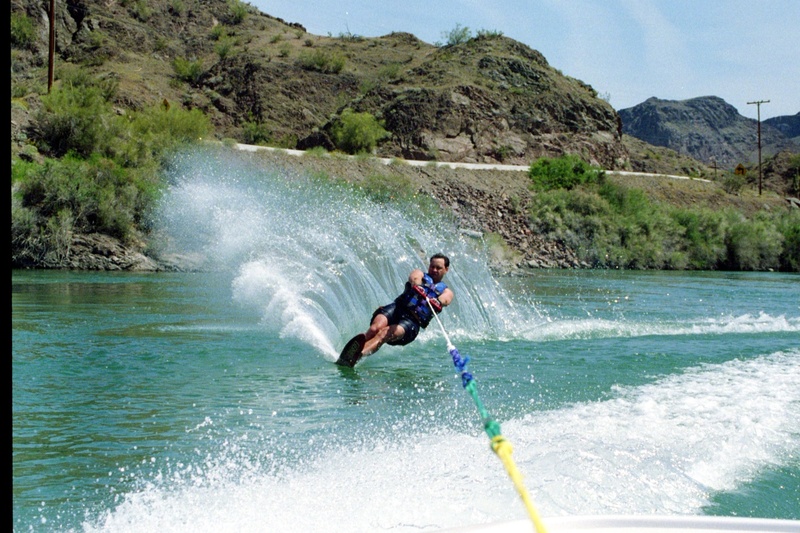 Lake Havasu and Parker have some terrific courses to test your skills. Click on the links below to find out more about these fabulous courses in the area. Juicy's Landmark "A Taste Of History"
Serene Bean Gourmet Coffee Co. The purpose of the Sold Comps service is to assist our website clients in supporting an estimate of value for a particular property. In order to utilize this service, you must establish your status as a website client by entering your valid email address on the request form. In order to generate a Sold Comps report, you must select all search criteria related to your particular property, as well as the address of the particular property for which you are supporting an estimate of value. Desert Bar otherwise know as "The Nellie E Saloon"
When Ken opened the bar he hauled water in a 50-gallon tank loaded on the back of his truck. then he purchased an old fire truck which he used to haul water. In 1989, he started using a well in the canyon as his water source. In the summer of 1997, Ken drilled a new well on the North side of the saloon that operates on solar power, with the pump set at 360 feet. The Nellie E Saloon is located 5 miles off the cienaga Springs Rd. exit on Hwy 95, approximately 5 miles North of the town of Parker, AZ. They are open Labor Day weekend through Memorial Day weekend, Saturday and Sunday, high noon to sunset, and most holidays. The bar is closed for the summer. They are open one night only, New Years Eve, if it falls on a weekend. Dueing the President's Day weekend in February, they host the Desert Dash, which is a 5K run/walk and a 5-mile bike ride to the bar for charity. Thanksgiving weekend they are open Thursday through Sunday with music on Friday and Saturday. Looking for a particular subdivision, neighborhood or community? We know how hard it is to find homes for sale in several neighborhoods along the river. Sometimes homes just don't come up for sale for long periods of time. By completing the following form we will notify you anytime a home is listed for sale in the neighborhood(s) you are looking for. For details call Bobby Lewis now at 928-380-7067. We know boaters have special needs when purchasing a vacation home at the river. We know because we are boaters. Whether you are looking for a place on the river in Parker or a new tile roof beauty in Havasu with a boat deep garage, we can help. Just fill out the quick form below and we will mail you an informational packet with maps designed just for boaters. If you're like most owners, you want to sell your property for the best price in the shortest amount of time. Others may tell you they can do that, but only a Coldwell Banker Sales Associate can give you the Coldwell Banker Seller Services Guarantee. It's our written commitment to you that the full power of Coldwell Banker is behind the sale of your home. To receive a FREE Coldwell Banker Home Selling Guide in the mail, just complete the form with your address and we will get it right out to you. No Obligation. Also to receive a Free Market Price Analysis of your Lake Havasu or Parker home as well, just add your home particulars. Based on the input we receive about your home we will generate an estimate of value for you. Searching for Lake Havasu & Parker real estate listings used to involve calling on signs or newspaper ads and stumbling onto open houses. The problem with these methods is that you only see a small percentage of what's on the market. The MLS site is far more effective; however, only limited information is revealed, such as the price and number of bedrooms. As a buyer, you want to know all of the pertinent information such as the address, taxes and so on. Our home search technique emails you Lake Havasu real estate listings which match your criteria! Just fill out the checklist below and whenever a new Lake Havasu real estate listing matching your criteria hits the market, it's flagged and automatically emailed to you. There's no need to spend your spare time searching for homes which may not even match your criteria - just sit back and relax! Best of all, this exclusive service is offered to you absolutely free and with no obligation. Just take a few moments to complete the following checklist and you'll instantly be on your way to mastering the Lake Havasu real estate market! Many homes come on and off the market in the Lake Havasu area every month. To insure you receive only the ones you want to see, please provide as many details in your search criteria as possible. Just another beautiful day in Lake Havasu City... These pictures are of our wonderful Lake Havasu Dog Park along the world famous channel leading to the London Bridge. These photos were taken during a 75 degree spring day. What a great place to call home! 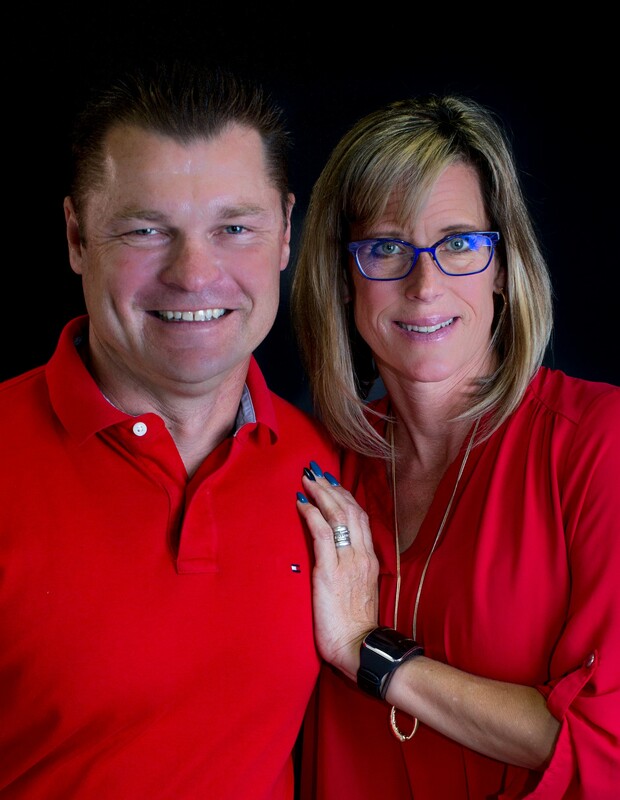 Lake Havasu dog owners Bobby & Julie Lewis can be found online at websites DiscoverHavasuHomes.com and DiscoverHavasuRealEstate.com. By completing the easy form below a FREE FORECLOSURE PROPERTY LIST of Lake Havasu or Parker properties will be e-mailed to you. Please let us know which area you prefer. A FREE AREA MAP can be mailed to you as well if you provide your mailing address. Thank you for visiting Bobby and Julie Lewis at DiscoverHavasuHomes.com & DiscoverHavasuRealEstate.com. We look forward to helping you discover the home of your dreams in Havasu or Parker. Are you considering Arizona Real Estate? If so we would love to be your guide! By completing the easy form below a FREE Canadian Home Buyer Information Packet on Lake Havasu and Parker Real Estate will be e-mailed to you. Please let us know which area you prefer. A FREE AREA MAP can be mailed to you as well if you provide your mailing address. Thank you for visiting Bobby and Julie Lewis at DiscoverHavasuHomes.com. 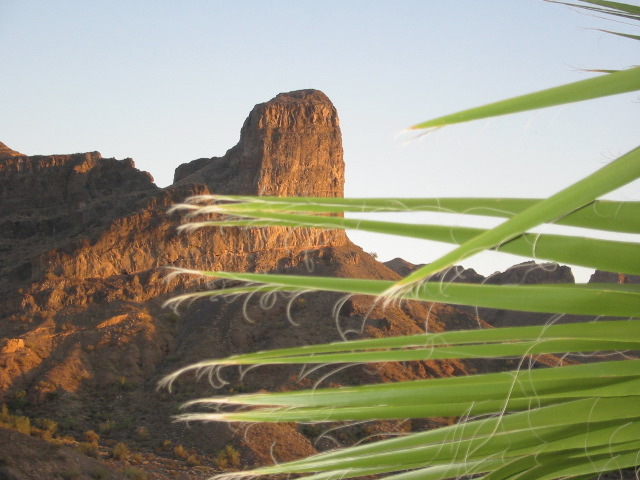 We look forward to helping you discover the home of your dreams in Havasu or Parker.